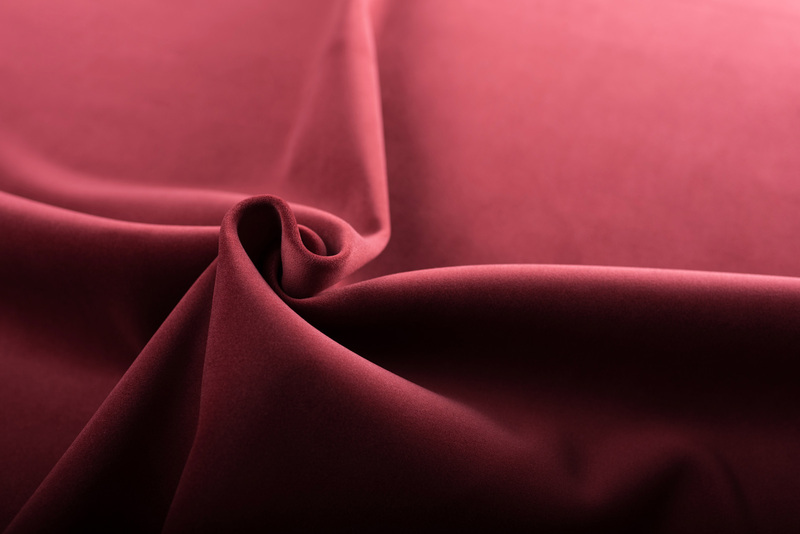 Our know-how and love of fabrics makes us an innovative and reliable partner to our customers. 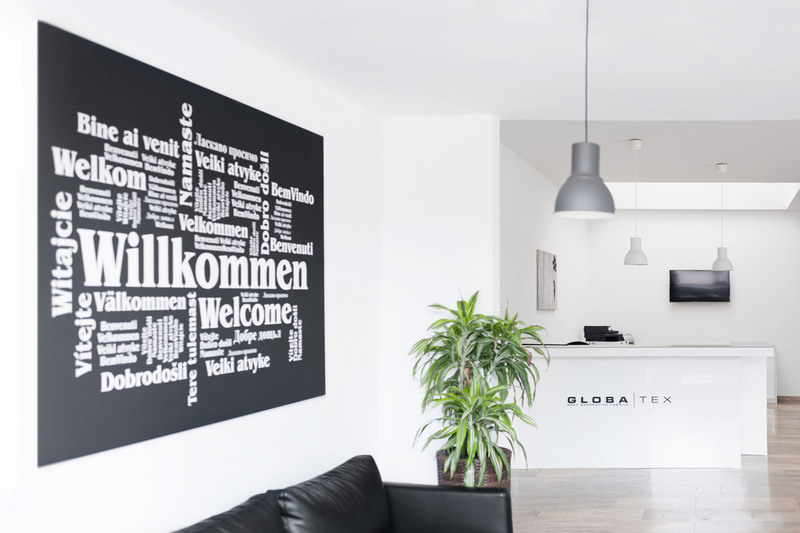 We are passionate about what we do and constantly drive the development of new products forward to ensure our customers are always one step ahead. It goes without saying that in doing so the sensible use of resources as well as the protection of our environment rank high on our list of priorities. We regard our partnership with customers as a worthy challenge that we willingly take up every day anew. When may we make your goals our mission? Always with a sharp eye on the market and open to the wishes of our customers. 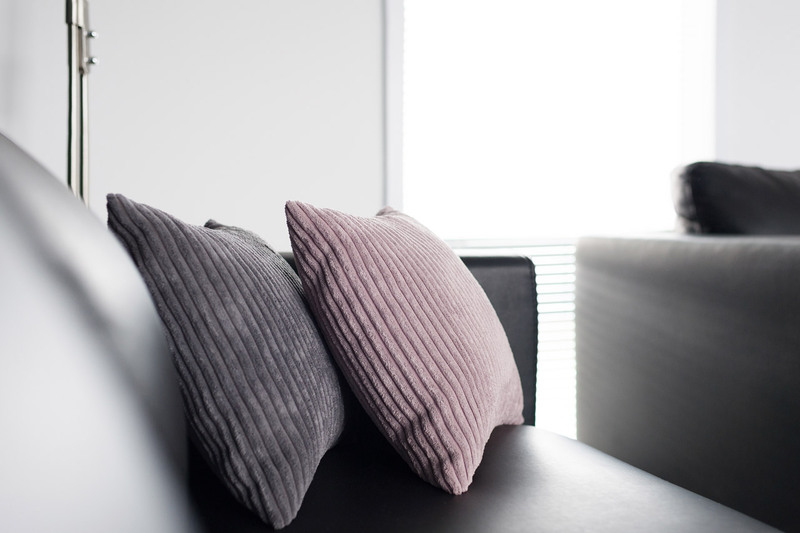 We are at home across the globe wherever living and working with fabrics is the key focus. True to the motto: our heart beats for fabrics. We thus supply many different industrial sectors, e.g. 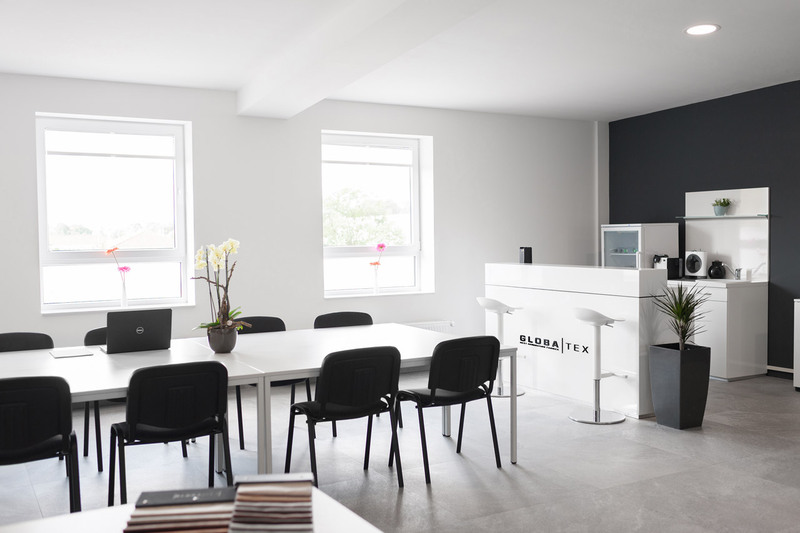 manufacturers of upholstered furniture or producers of furnishings for public and commercial facilities, etc. 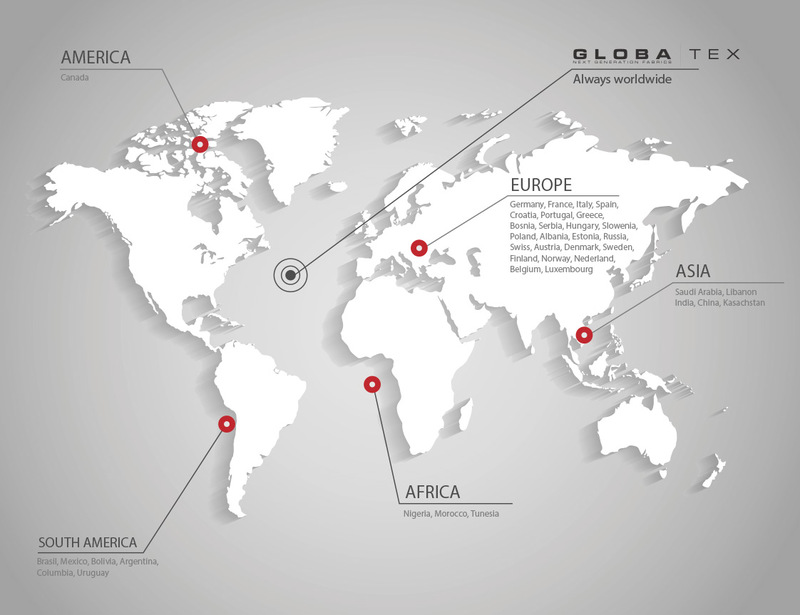 All over the world customers purchase products featuring Globatex fabrics. 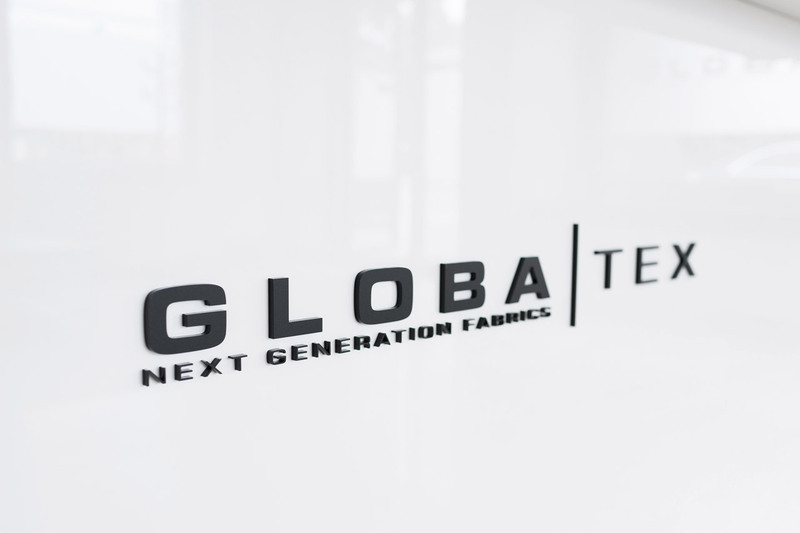 Whether in Europe, Africa, America or Asia, every single day more than 10,000 objects are produced using Globatex fabrics. 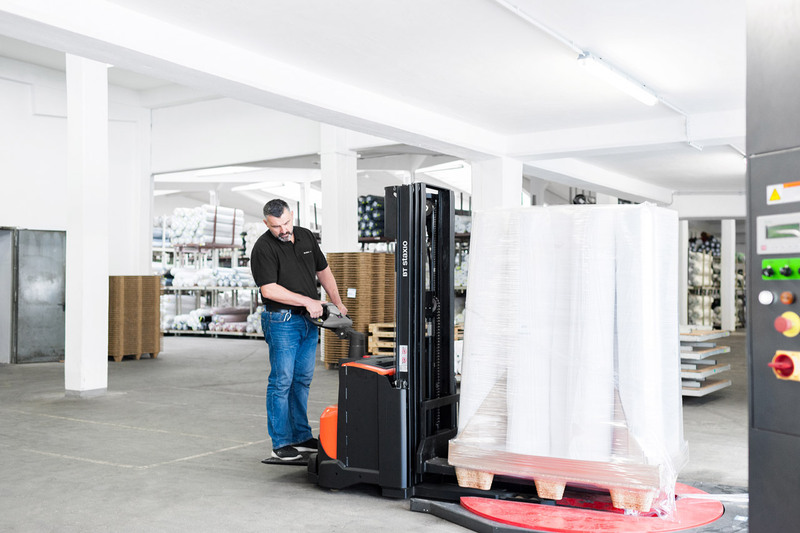 In Germany, in a storage space covering some 17,000 sqm we ensure that our range of more than 1,600 products is held in stock for our customers at all times. In doing so, we invest in the latest technology and most modern computer systems, such as SAP, coupled with a well trained and committed workforce. When collaborating with us, the efficiency of our order processing, warehousing service and logistics affords you the competitive edge. 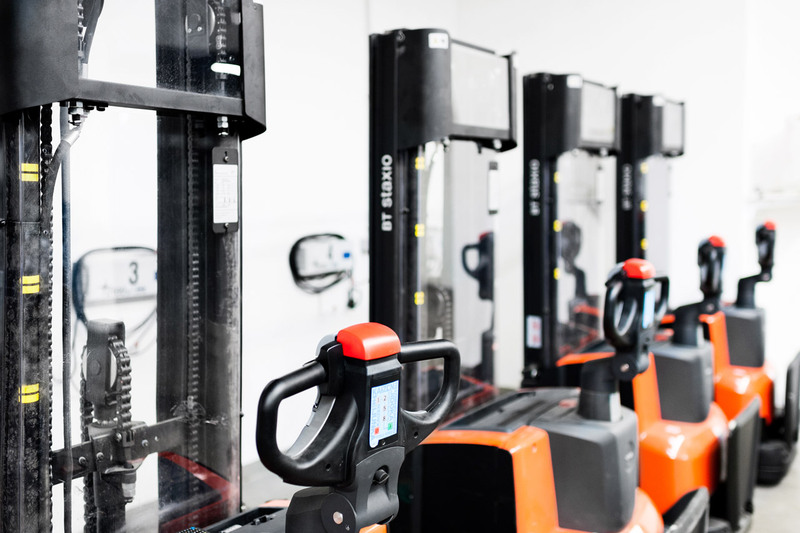 One of our prime objectives is to constantly reduce the lead times for development, production and warehousing in order to meet the challenges of today’s fast-changing markets by continually improving our management processes and systems. That’s why it is fundamental to our business operations that every individual is aware of the valuable role they play within an efficient network. Many years of experience and our forward-looking strategies have made us a competent partner to our customers. Central to our strategies and activities are always the wishes and goals of the customer. This is our definition of partnership. 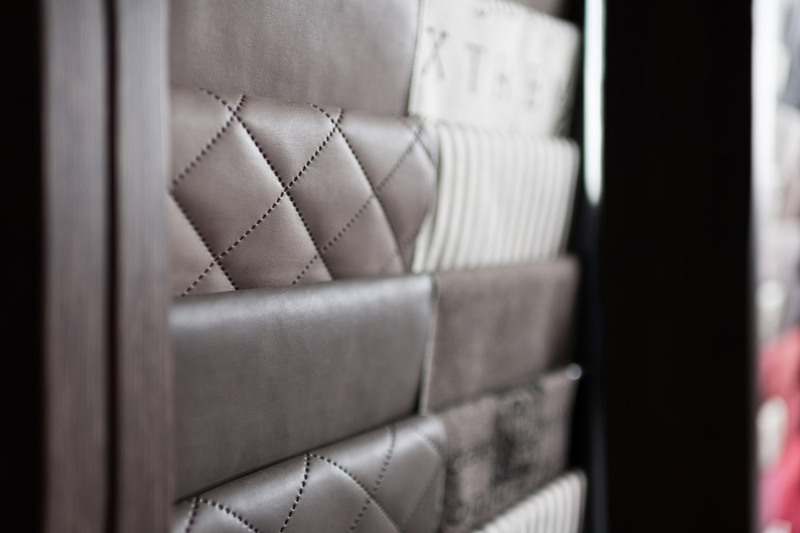 Our extensive range of products includes chenille, simulated leathers, micro-fibres, printed fabrics, and natural fibres. Always with the focus on the consumer, we design our range to offer a collection sufficiently extensive to meet every taste and requirement. 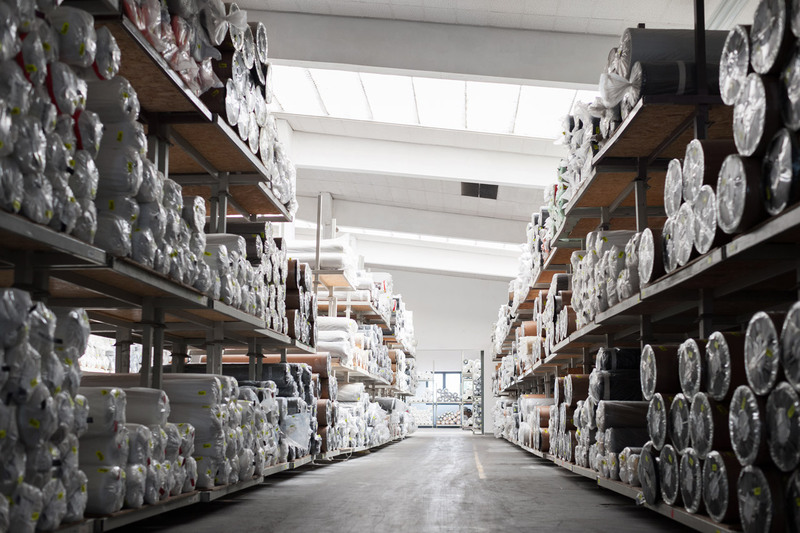 Our products are characterized by consistent further development, the highest quality and an unlimited enthusiasm for fabrics. 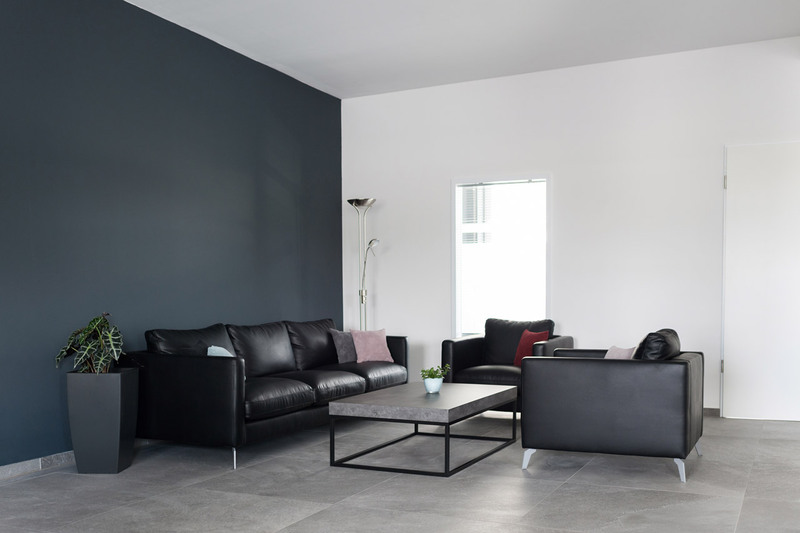 Our particular focus is to offer our customers a broad and varied range. 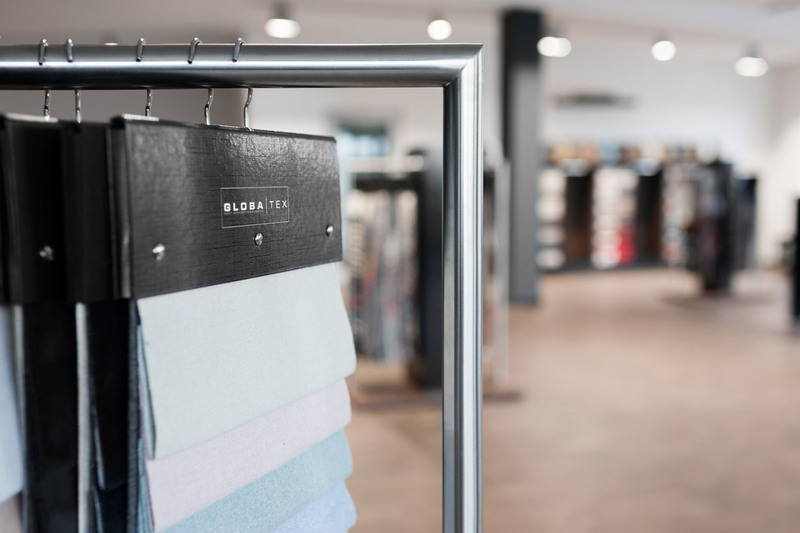 From technologically and innovatively highly developed fabrics, through to more economically priced options, together with you we select the products tailored to your specific needs. We only ever apply the highest quality standards. In developing new products our designers pay great attention to what is trending on the fashion scene. 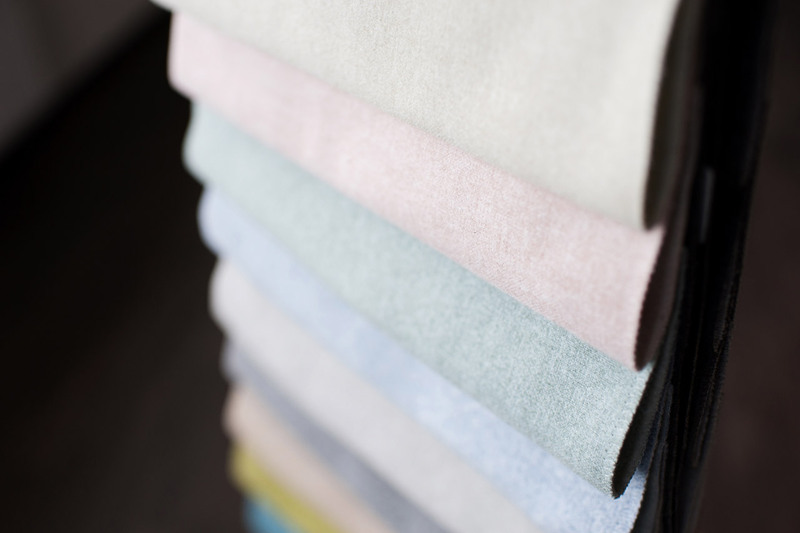 Thanks to future-oriented market observation you benefit from the rich colour spectrum of our fabrics. We inform you today about the trends of tomorrow. 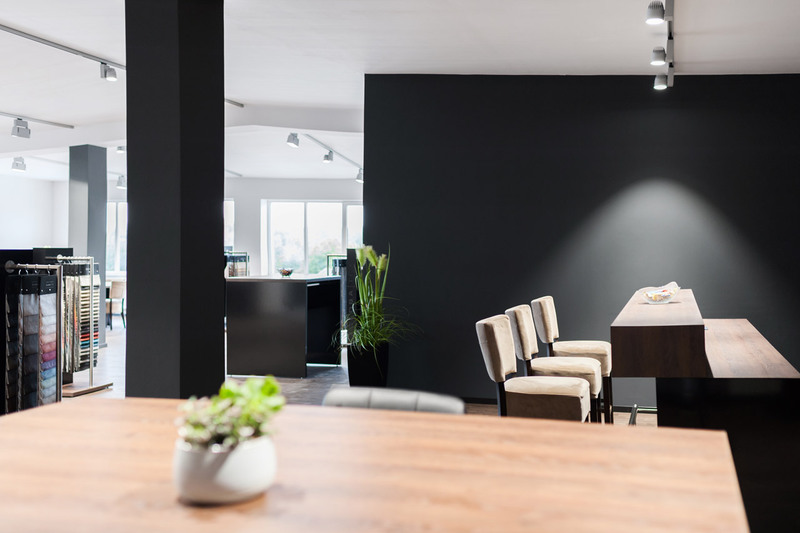 Our trained and market-oriented sales representatives in the field advise you not only regarding questions of quality and price, but are also specialized in putting together colour combinations and schemes for you in line with the very latest trends. 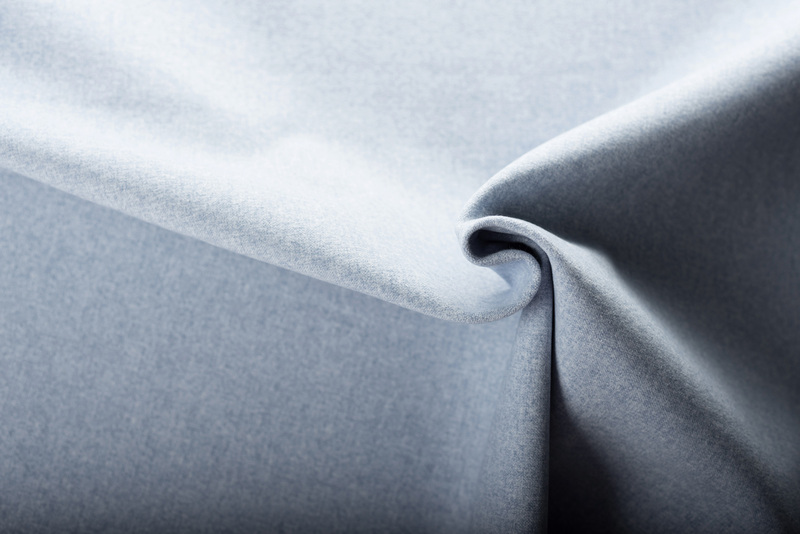 Our unique functional fabrics are the result of our passion and longstanding experience. Immerse yourself into an entirely unique world of fabrics, the development of which we are justifiably proud of. 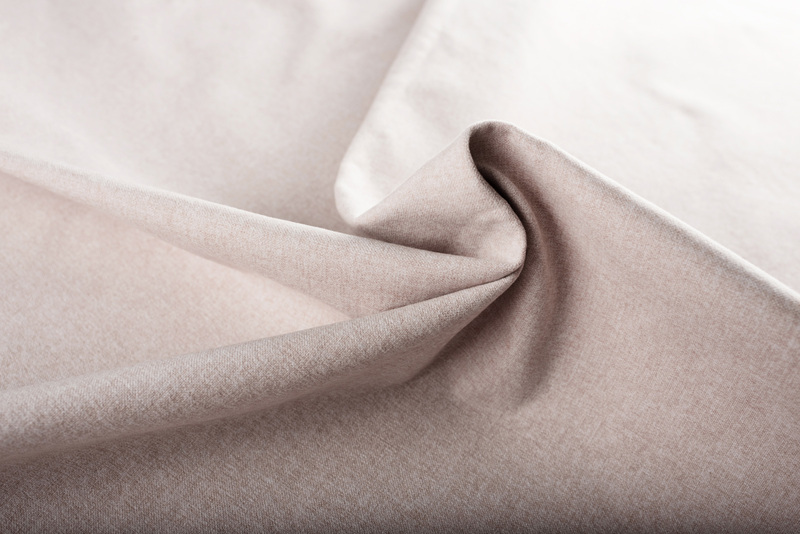 Benefit from the innovation and sustainability of our fabrics. 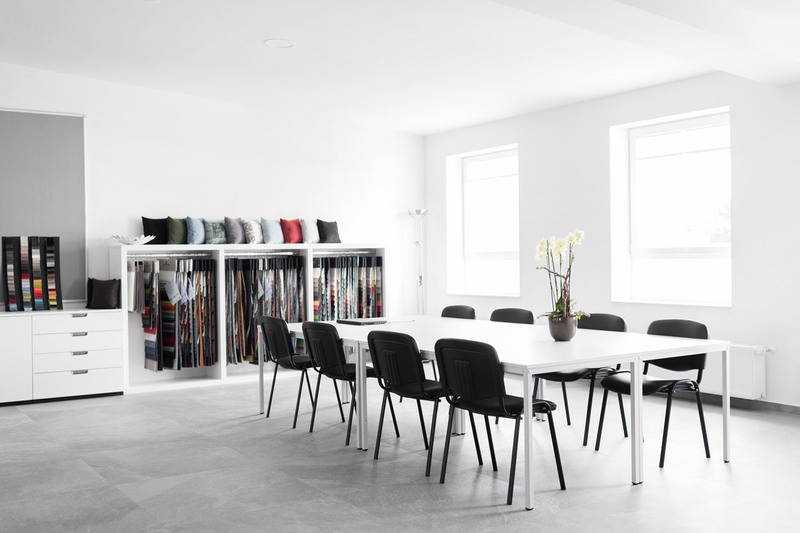 To ensure that our customers can operate successfully on the market, we meet every requirement not only in terms of the look and feel of the product, but – thanks to our passion for fabrics – also with regard to the quality standards. Our products offer longevity and are free from hazardous substances, but we don't just stop there! 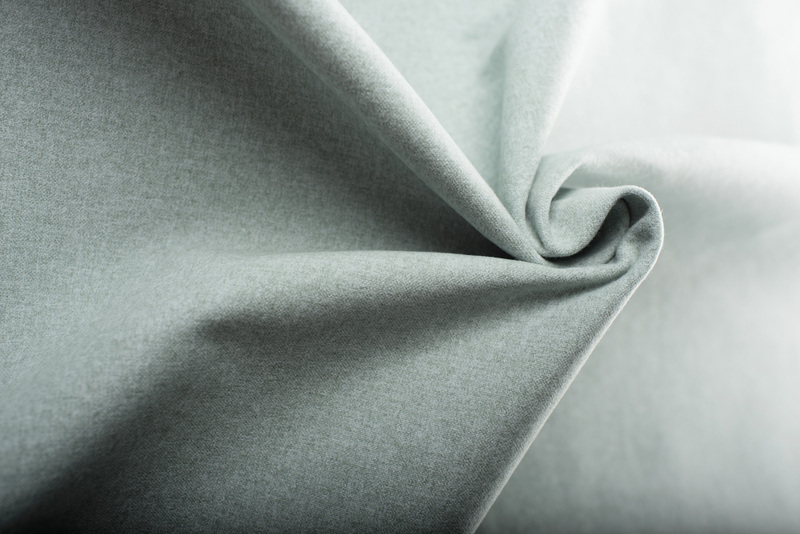 With regard to all the fabrics in its collection as well as new developments Globa-Tex guarantees strict compliance with the requirements of DIN EN 14465 – 2006 for upholstery fabrics. 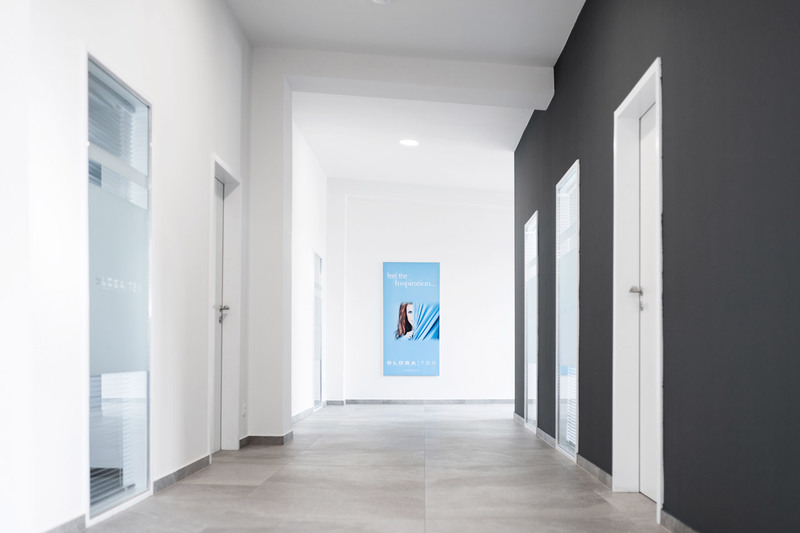 We are constantly striving for perfection and special awards, such as with esteem®, thus giving processors the assurance of knowing that they have a competent partner at their side. 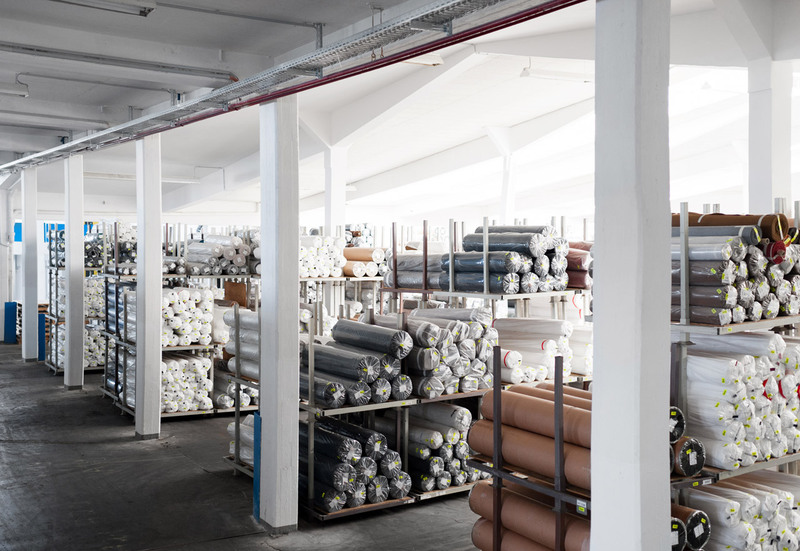 Also in the future we aim to be a reliable partner to our customers, ever committed and willing to invest a great deal of energy and innovation into developing exciting new fabrics for our customers. Here too we don't make any compromises. In the interests of our younger generation we place environmental considerations right at the top of our agenda. 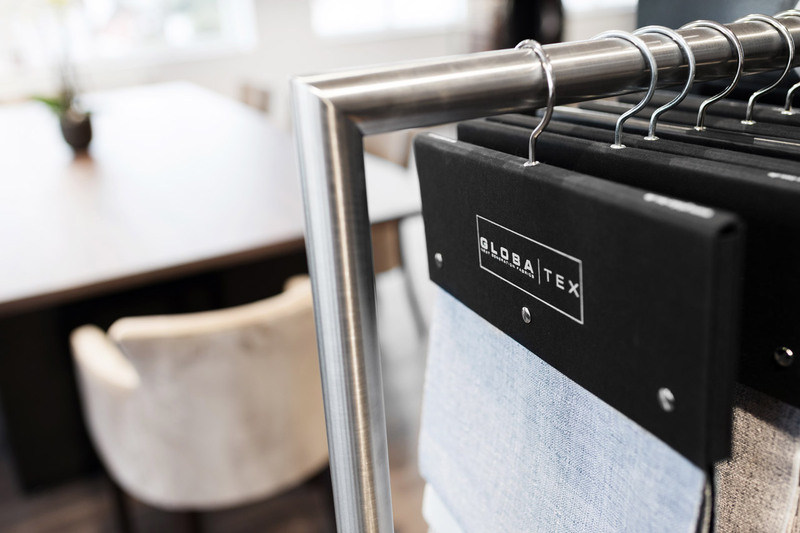 Renowned institutes, such as the CTL (Chemical-Technological Laboratory), continually test our fabrics on our behalf to ensure that our customers can always feel confident with our products, today, tomorrow and beyond. 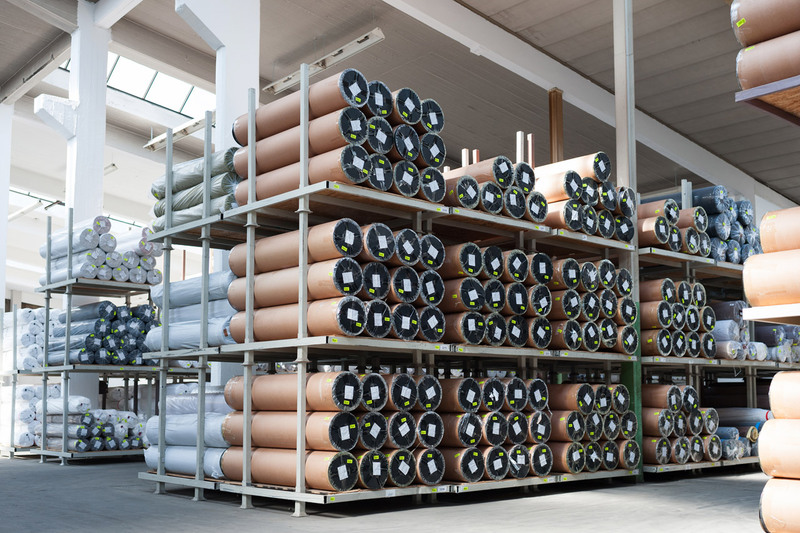 Many of our products carry eco labels and in terms of both production and packaging are subject to specific guidelines. 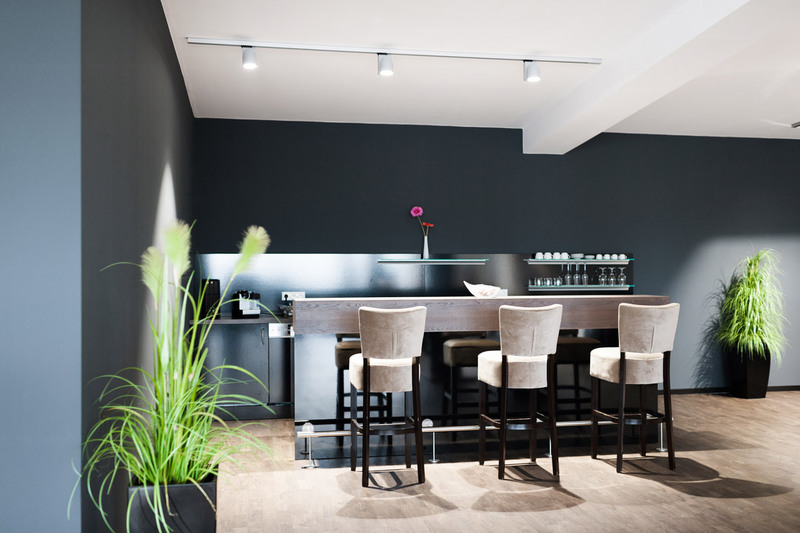 Our Nature Concept is designed to help you look to the future with confidence and reassurance. Our workforce travels the globe for you. Feel free to give us a call and we'll be happy to name the contact for your particular country.